My experience with SBG was really impressive with my initial contact with Jess and then further down the line Sam. They listened to what we wanted and then found a tailored solution and offered great advise. Sam was also keen to help promote us and mention my business to his network which was really really appreciated, i would reccomend any size company to consider the SBG team for advertising and networking. 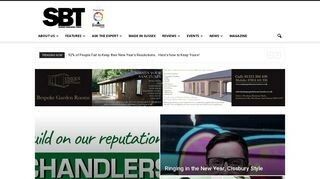 We have been working with Sussex Business Times over the last 5/6 months, most recently Sam and the guys here always go that extra mile to help and make sure they have time for everyone. 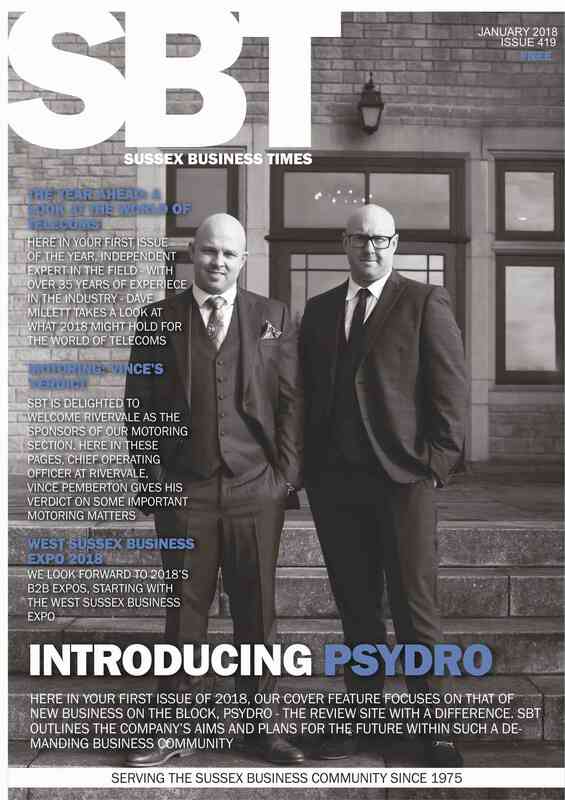 After reading a couple of issues and seeing the great content, I will now be making sure I get this monthly magazine, giving me great insight into many businesses over several sectors in the Sussex Area.